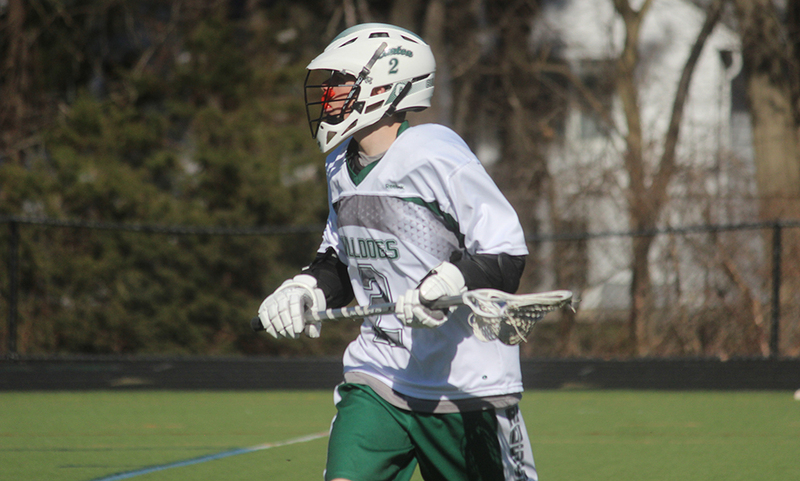 #6 Canton, 9 @ #3 Sandwich, 10 – Final – Canton’s Shaun Kirby netted a hat trick, Ryan Lodge scored twice and Ben O’Neill, Jake Ragusa and Griffin Roach each scored once. Michael Pigeon, Dan Nadeau, Jon Sutton, and Brendan Albert all played well defensively while Matt Mackay provided a spark on face-offs. Ragusa was able to hold Sandwich’s 300 point scorer to just a pair of assists on the day while Chris Albert made 14 saves in net. #12 Sharon, 7 vs. #5 Bishop Feehan, 13 – Final – Click here for a recap of the game.